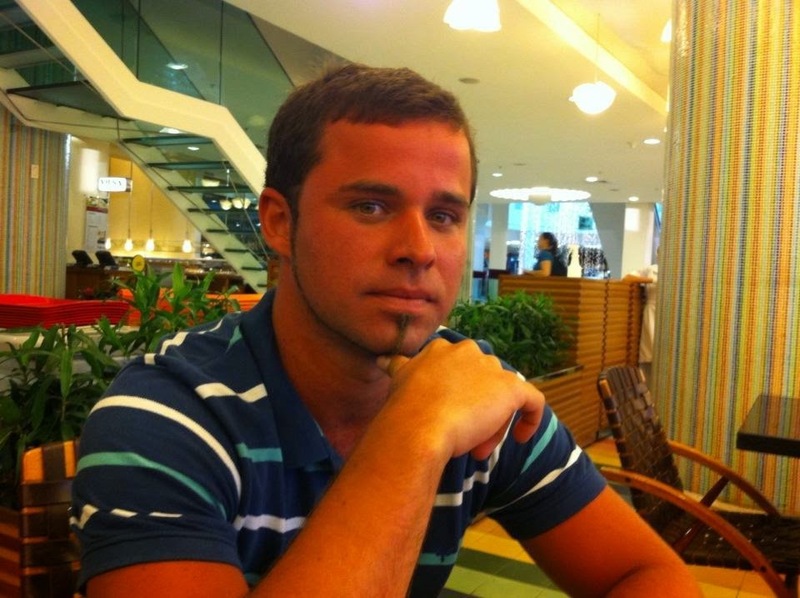 Guilherme (Gui) Braun Jr. was born in in Brazil. As a teenager he moved to Germany, where he became a Christian. He studied theology at a liberal, nonconfessional seminary, which helped him think critically. As a result, despite the Bible critics, he became a passionate and confessional reformed Christian. Later he discovered Kuyperian Calvinism. This inspired him to develop a method of apologetics in the kuyperian line. He graduated with an MA from North-West University in 2013 under H.G. Stoker (the grandson of H.G. Stoker) and is pursuing further post-graduate studies, which are being framed as a deepening and further application of his recently developed method of apologetics. (i) Critical evaluation of the controversy between Herman Dooyeweerd and Cornelius Van Til regarding the relation between the former's transcendental philosophy and the latter's reformed (theological) method of apologetics. (ii) Reconciliation of Dooyeweerd's transcendental (philosophical) and Van Til's transcendent (theological) vision in terms of apologetics via HG Stoker's suggested philosophical supplement. (iii) Embedment of Dooyeweerd's (philosophical) transcendental and Van Til's (theological) transcendent approaches in a Trinitarian understanding of God's Word revelation. (inspired by James Olthuis). (iv) Integration of results within a radically Trinitarian understanding of reformational philosophy (inspired by Jeremy Ive). (viii) Engaging a non-reformed/reformational apologetic nuance (Ravi Zacharias) through the lenses of TMSA. 2013. A Trinitarian modal-spherical method of Apologetics: An attempt to combine the Van Tilian method of Apologetics with Reformational Philosophy. MA Thesis North-Western University.